On a day when scoring was made a little more difficult by tough pin-placements and the weather, Indonesian Daniel J. Masrin shot the low number and moved up into fourth place on the second day of the inaugural PGM (Professional Golf of Malaysia) IGT (Indonesian Golf Tour) Championship. 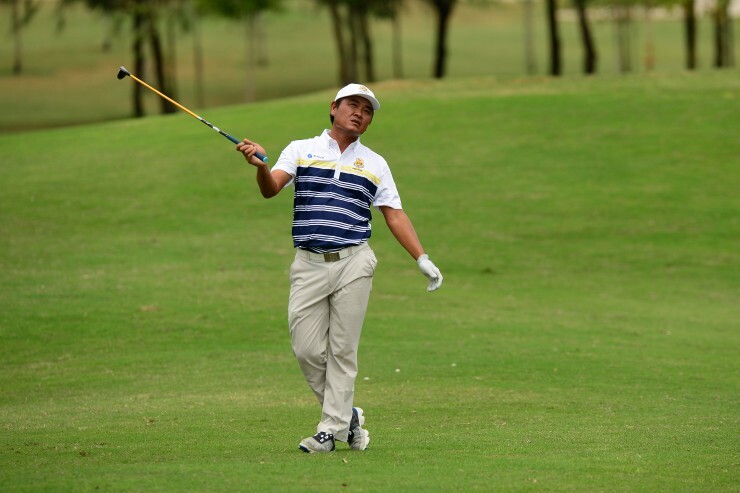 At the top of the leaderboard at Kota Seriemas Golf & Country Club in Nilai, Negeri Sembilan, Ben Leong stretched his lead to two strokes after firing a four-under 68. That effort gave him a 10-under 134 total with one round still to go. Danny Chia climbed to joint second place after also shooting a 68. He was tied with Kemarol Baharin, who signed for a 69, on eighth-under 136. Masrin was another shot back on 137 after his five-under 67 today, while local veteran R. Nachimuthu carded a 68 of his own to move into fifth place on 139. 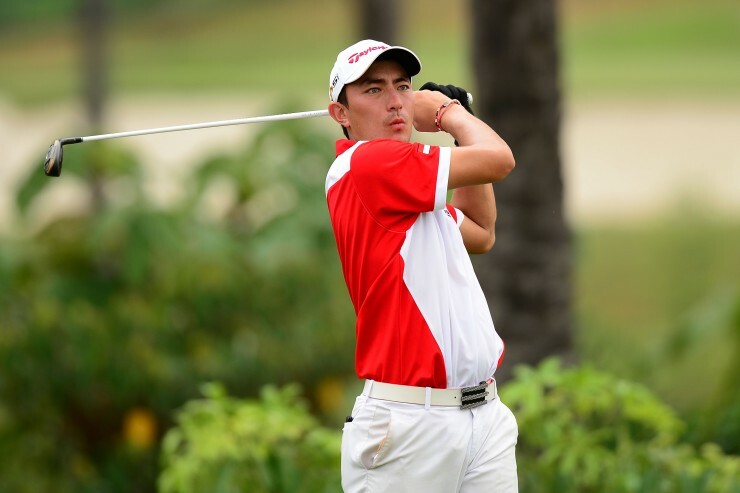 Indonesian Adrian Halimi also made up some ground, shooting a 69 to climb to sixth on three-under 141. There was a four-way tie for seventh spot where Malaysians Sukree Othman (69), Airil Rizman (71) and Nicholas Fung (72) were joined by Indonesia’s Sarmilih (72) on two-under 142. The format of play in the tournament comprises two categories. The first is an individual stroke play event over three rounds. Each nation is represented by 25 players and the winner will be determined by the lowest total score. The top-three players will earn RM30,500, RM20,000 and RM11,500, respectively. The second category is the team event. In this case, the 20 best scores of each team will determine the winners. With Masrin and Halimi moving up the leaderboard, Indonesia played themselves right back into the frame, which should make tomorrow’s proceedings rather interesting. With just five strokes separating the top-five players, any one of them could come through tomorrow. But, Leong still holds the advantage. Leading by one shot yesterday, he increased that to two today and that is what could be the crucial decider tomorrow. Leong, who said he is focused on playing it shot by shot and keeping in mind his plan of doing the, just needs to hold his nerve tomorrow, to win a third title this season, having won twice on the PGM Tour, including the Orna Closed Championship in Melaka about two weeks ago. Masrin , meanwhile, said he was happy with how it went today and looked forward to more of the same tomorrow. “It’s still quite close at the top (of the standings) although Ben does have the advantage,” said Masrin. “But a real low round tomorrow could change the complexion of the tournament.